No one really appreciates Kamel Nadjer, the young Bedouin security guard at the Be’er Sheba central bus station, neither his family, nor his Israeli colleagues. 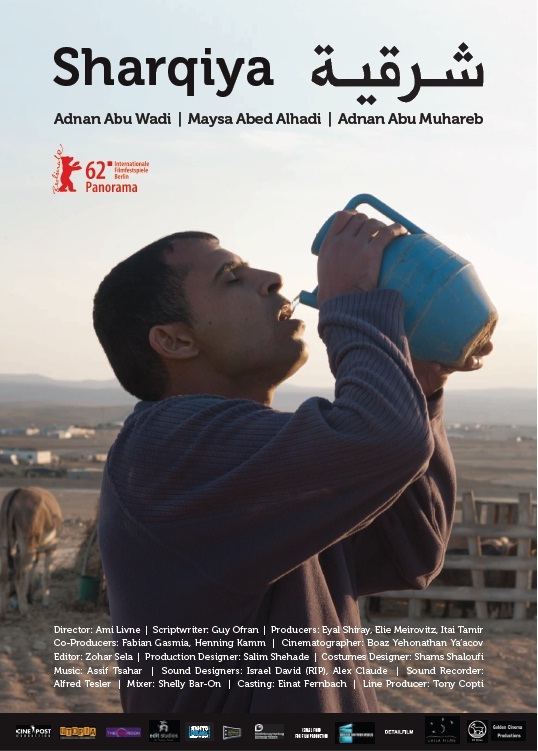 When the poor tin shacks he shares with his family in the desert are menaced by demolition orders, Kamel decides to take action. He will stage a bombing in the bus station and then prevent it, in order to establish himself as a hero, save his village, and win the admiration he so desires.